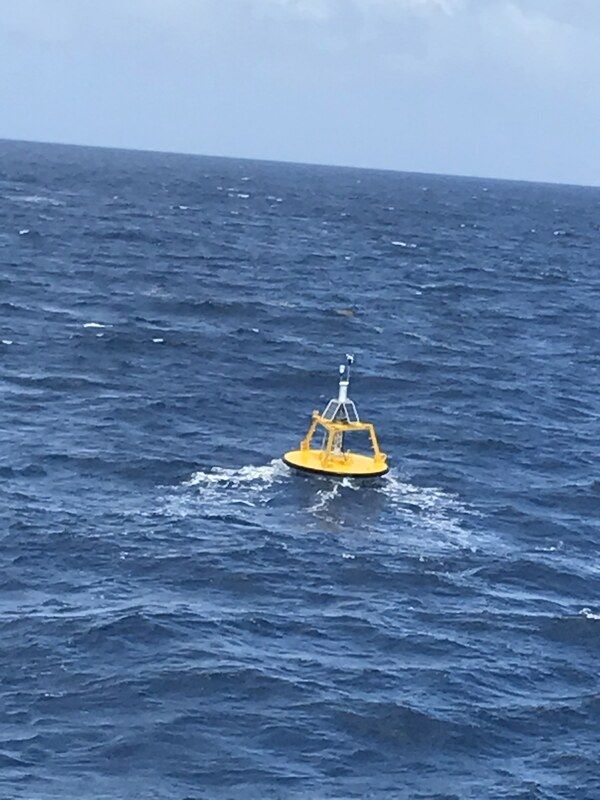 As of 16:00Z, 08/23/2017, the buoy located at station 41001 has ceased transmitting. Buoy retrieved 08/25/2017. Station will be restored to service when it can be worked into the schedule. When the date is known, it will be posted in the Weekly Maintenance Report.